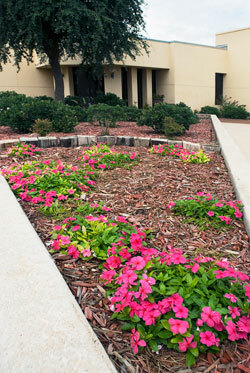 The Visitor Center, located on the campus of Western Texas College, is the host facility for individuals and groups to the campus. 'The Center' serves as the main facility for meetings, conferences, and retreats that reach the objectives of corporate, community, and individual organizations. Our facility accommodates both formal and casual settings and approach to customer service makes 'The Center' the standard for all of your events. We believe that, with this type of approach, we can offer the highest level of personalized quality service for all meeting and dining needs. 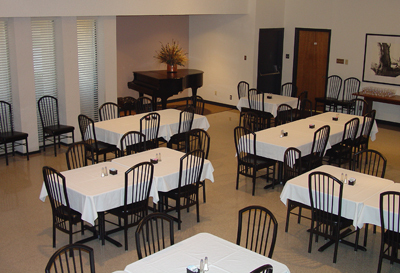 Think of “The Center” not only for our exceptional space and services but also for your most personal events, receptions, weddings, or your next holiday party!